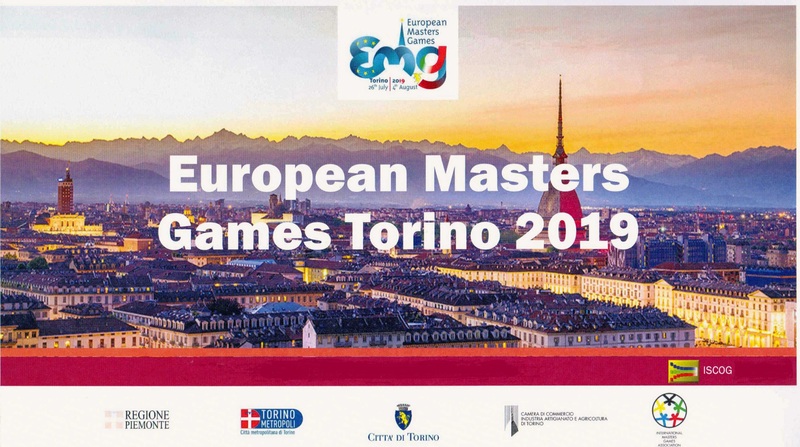 The European Masters’ Games are an international sporting event that takes place every four years in order to promote physical activity and wide-ranging initiatives that enhance the values of sport, create aggregation and promote the knowledge of the territory. The event aims at socialization among athletes who have turned 30, through sports competitions, entertainment and cultural activities. This time there will be a chance for athletes to race duathlon and triathlon, with the run / bike / run event, over the Sprint Distance, taking place on 30th July. Athletes wishing to race the 5k / 20k / 2.5k course will do so in the same age-group categories as usual, but you have to be at least 30 this year to be able to participate. For all information about the European Masters’ Games Duathlon, please click here. Click here to for the welcome video from ETU president Renato Bertrandi. For the triathlon event, again over the Sprint Distance of 750m / 20k / 5k, the race is scheduled for 3rd August. Andrea Gabba, well-known as a coach from the Italian Federation, also has a few words for you. For all information about the European Masters’ Games Triathlon, please click here. Entries can be made through the website. Getting to Turin could not be easier, with good connections by air, rail and road. Accommodation can also be booked through the website. Make a date in your diary for the 2019 European Masters’ Games.